There’s a lot happening on the VMware Education side of things. Since VMware released vSphere 6 a lot of courses and exams are updated or are still in beta. A lot of information in this post is based on the VMware Education and Certification Blog. vSphere HA and DRS Clusters. Storage DRS and Storage I/O Control. Network virtualization using vSphere standard and distributed switches and Network I/O Control. 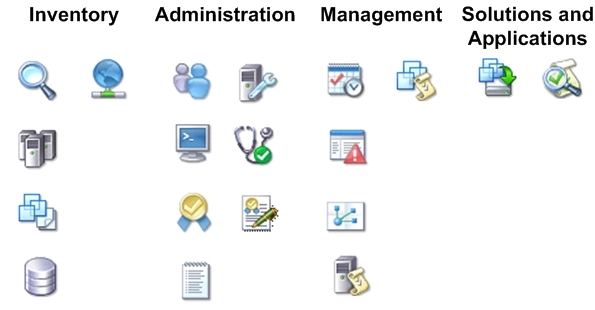 vSphere management using vCenter Server and vRealize Operations Manager Standard. VMware Certified Professional 6 – Data Center Virtualization Exam. VMware Certified Professional 6 – Data Center Virtualization Delta Exam. Validate your skills and experience deploying and configuring vRealize Automation into a vSphere virtualized data center, using vRealize Automation and related technologies to deploy and manage services across a multi-vendor, multi-cloud infrastructure. VMware vSphere 6 – Cloud Management and Automation Exam. This certifications tells others your ability to deploy and configure Horizon with View into a vSphere virtualized data center, and to use View and related technologies to deploy and manage virtual desktops and applications through a single platform. VMware vSphere 6 – Desktop and Mobility. 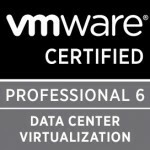 VMware created the VCP6-NV exam so you can proof that you are able to install, configure, and administer a vSphere data center virtualized with VMware NSX, demonstrating creation and administration of a virtual network including Layer 2 switching and both static and dynamic Layer 3 routing, virtual network devices, and edge services such as DHCP, DNS, and NAT. VMware vSphere 6 – Network Virtualization. You still have to take the vSphere 6 Foundation exam and the VMware vSphere 6 Networking Virtualization exam. Next to the official study guide there are also a couple of personal study guides. 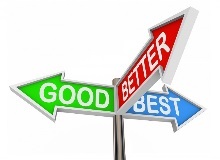 Check out all requirements for new candidates and migration paths for current VCPs on the VMware website.